Experience the rejuvenating power of water from the hot springs of Japan. Vegetative hot spring water (moor water) contains natural moisturizing ingredients, is blended in to make this lotion. When applied one can truly experience moist and soft skin. The mellow feeling you get from the instant it is applied is enticing, and leaves you excited for the next. Experience the rejuvenating power of water from the hot springs of Japan. Vegetative hot spring water (moor water) contains natural moisturizing ingredients. We blend it in to make this lotion. After it’s applied, you’ll truly experience how moisturized and soft skin feels. 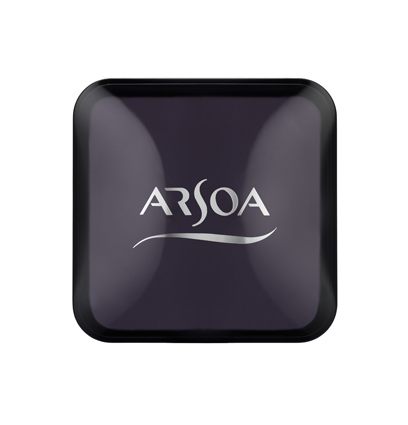 The mellow feeling you get from the instant it is applied is enticing, and it will leave your skin ready for more. 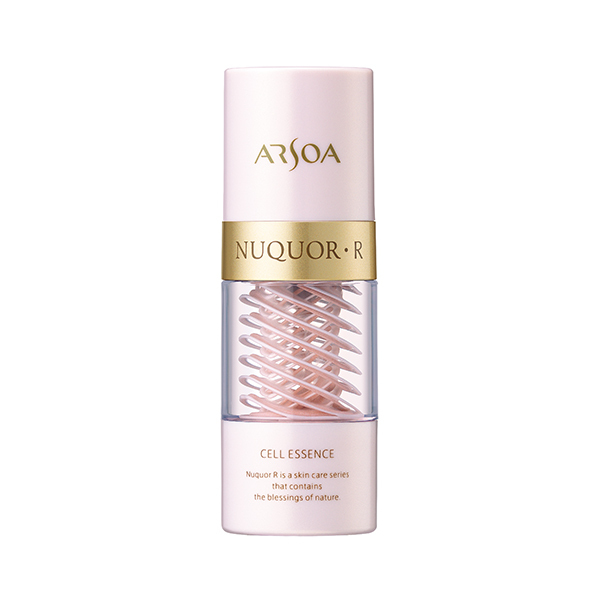 Nuquor R Cell Lotion uses vegetative hot spring water (moor water) and helps add to the skin’s natural strengths. It keeps skin feeling healthy by providing moisture and preventing dryness. It helps skin with the production of its own natural cream by aiding with moisture retention. It has a rich and smooth application that feels good to the skin. 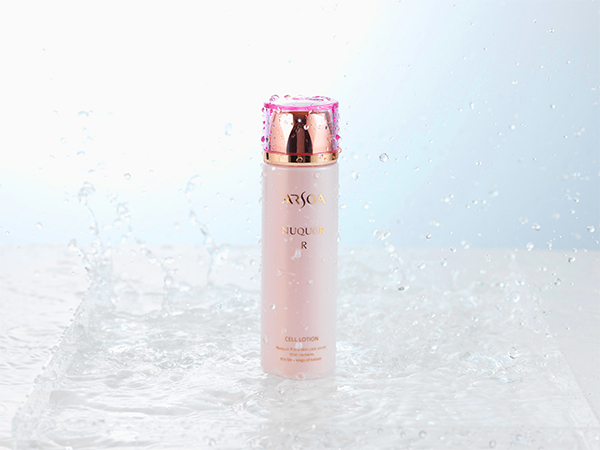 Hakkaku-reishi extract, lotus embryo bud extract, pearl protein (hydrolyzed conchiolin), natto gum extract (vegetable collagen) and soybean extract are compounded as moisturizing ingredients. Repeated applications will help extend the moisturizing effects even further.